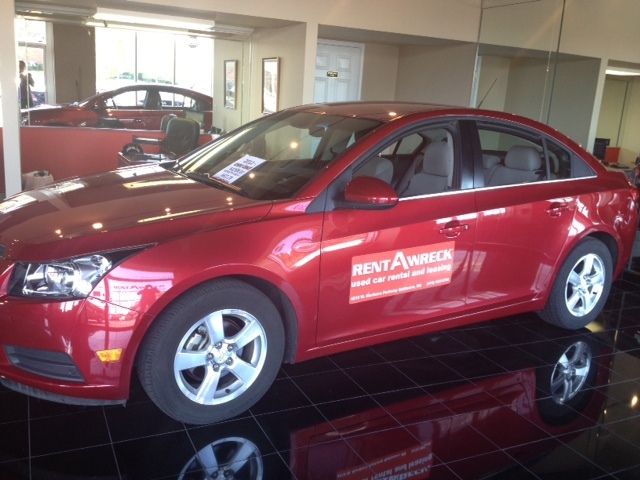 The oldest and largest used car rental company in the world! 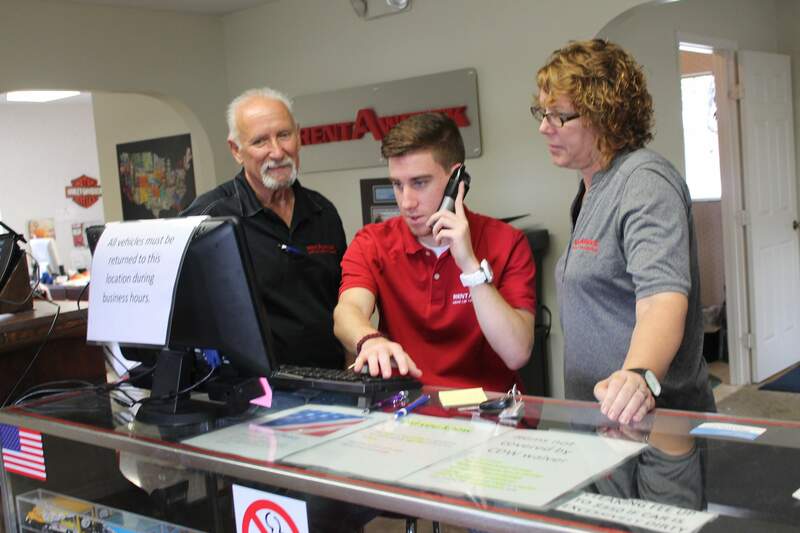 We may affectionately refer to our cars as wrecks, but our fleet of clean, well maintained and safety inspected vehicles has kept our customers happy and safe for over 40 years. 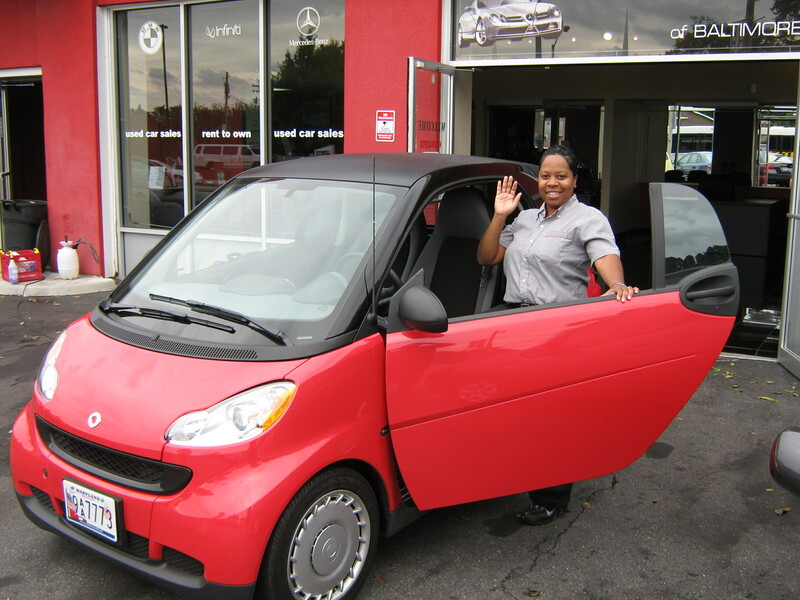 We care about our customers and offer the best value available, and we always drive the cars we rent to make sure they are in good shape. The key to our longevity is that savings and value never go out of fashion. 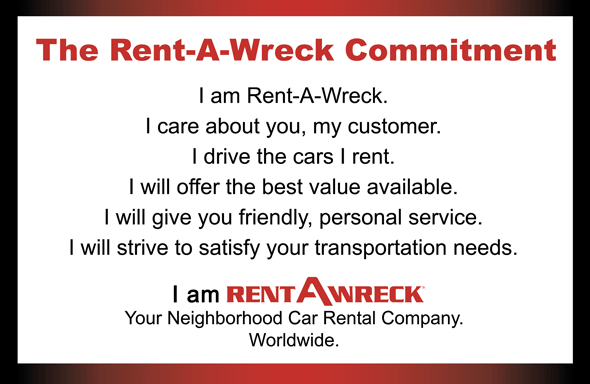 Rent-A-Wreck is the Smart Alternative to the high prices of the large car rental agencies. Why pay more? Check us out for great rates and great service! 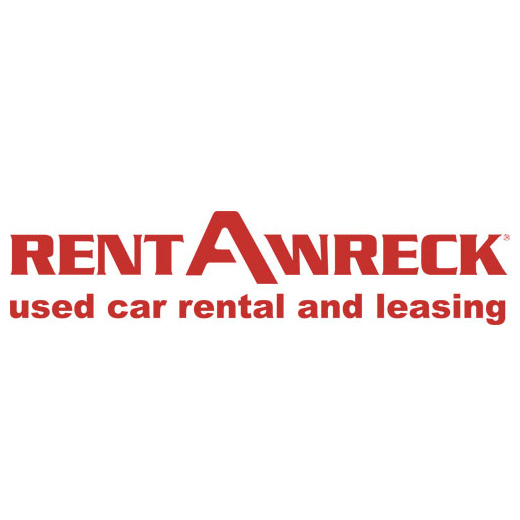 Rent-A-Wreck is your source for economical rental cars, trucks and vans.